South Korea earned the no. 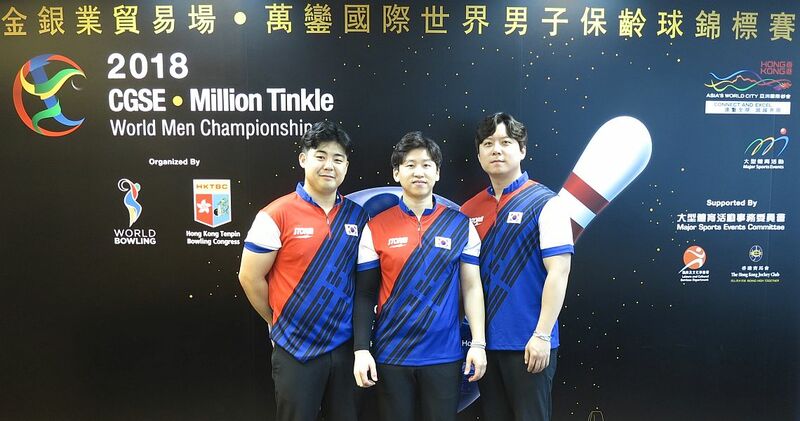 1 seed for the medal round in Trios in the 2018 CGSE • Million Tinkle World Men Championships, which will be held at SCAA Bowling Center in Causeway Bay in Hong Kong, China, on Monday, Dec. 3. 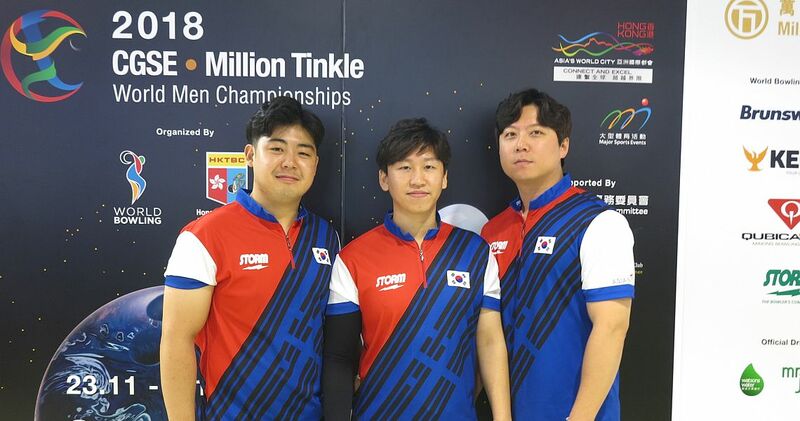 Two days after reaching the medal round in Doubles, Park Jongwoo and Kim Kyungmin teamed with fellow team gold medalist in the 18th Asian Games Jakarta Palembang 2018, oo Seonghoi, to win the Trios preliminaries with 3960 pinfall total and an average of 220.00 as a team. 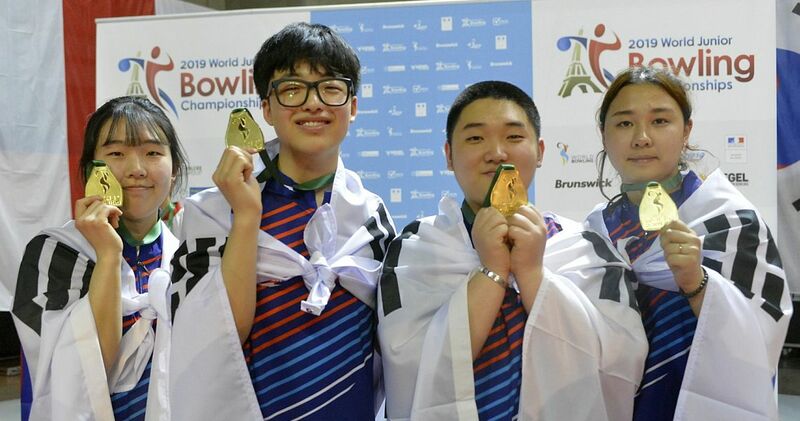 Featured photo from left: Trios top seed South Korea, Park Jongwoo, Koo Seonghoi and Kim Kyungmin. 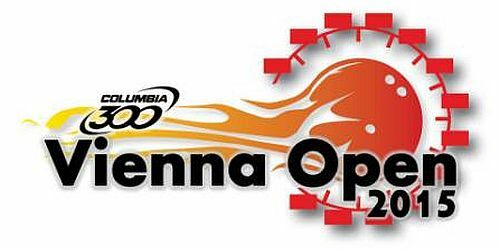 Starting the second block of three games in Squad 3 in fifth position with 1971 (219 avg. ), the Koreans rolled games of 553, 725 and 711 for the highest second block of 1989 (221 avg.) to finish atop the leaderboard of 86 trios with 3960 total (220 avg.). 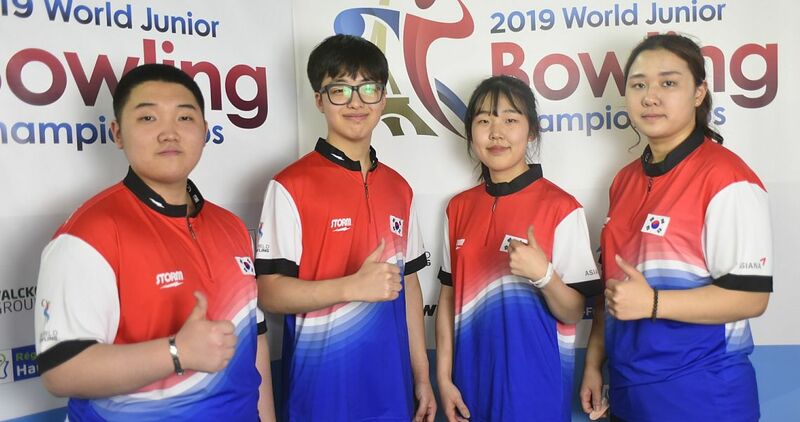 Seonghoi led the team with the field-best individual series of 1434 and was followed by Kyungmin with 1270 and Jongwoo with 1256. 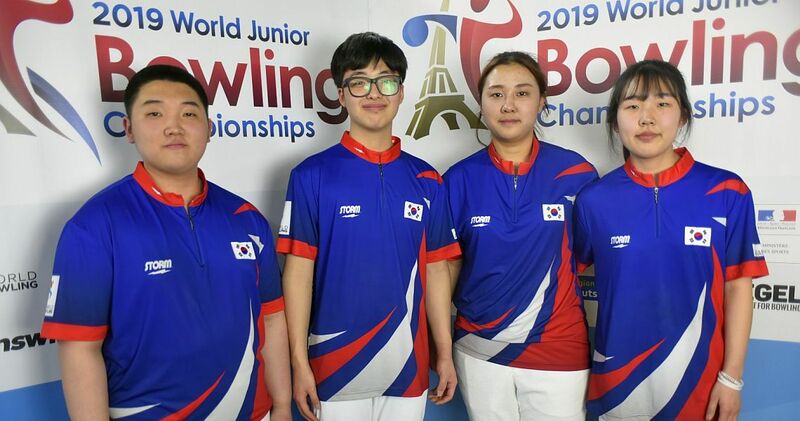 Their teammates, former world champions Choi Bokeum, Hong Haesol and Kang Heewon finished in 66th place with 3301 and an average of 183.39. Two spots in the Trios medal round went to Squad 1. 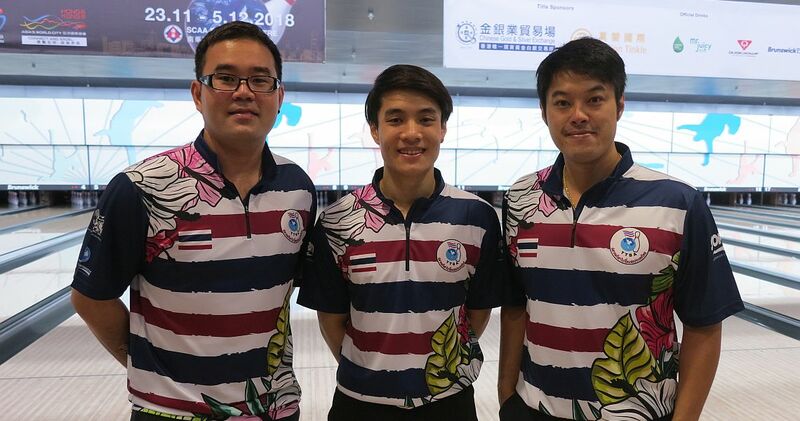 Hardy Rachmadian, Billy Islam and Ryan Lalisang (left, l-r) had six consistently high games of 676, 673, 652, 627, 669 and 621 to maintain second place with 3918 (217.67). After leading the squad on the first day with 2001, the Indonesians posted the third highest block of 1917 today. Islam led the way with 1376. Team USA secured its fourth medal in just three events, finishing in fourth place with 3881 total and an average of 215.61. 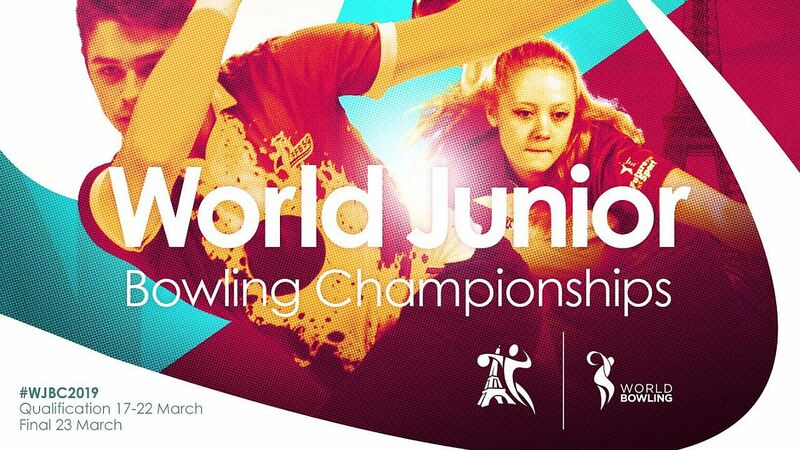 The Americans secured the medal round with a 650 last game, but fell two pins short of the third place. 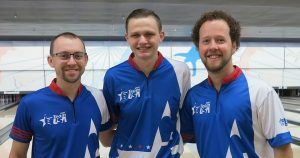 Andrew Andersson (middle), who is the top seed in Singles and Doubles (with EJ Tackett) toppled 1235 pins on his way to his third final. Making his second TV show, Tackett (left) led the team with 1324 and was followed by Kyle Troup (right; 1322), who also makes his second appearance in a medal round after earning the no. 2 seed in Singles. Their teammates, former world champions Chris Barnes and Tommy Jones and their fellow PBA champion Jakob Butturff finished in 68th place with 3274 and an average of 181.89. 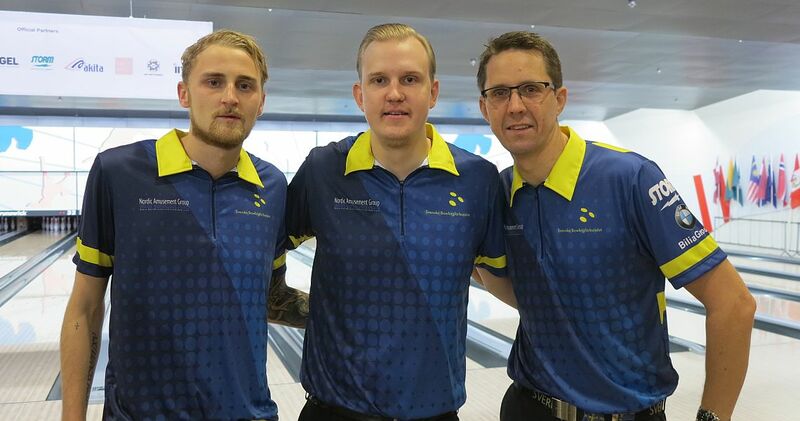 Squad 2 leaders Jesper Svensson, Mattias Wetterberg and Martin Larsen of Sweden (left, l-r) had the lowest second-block score of the four finalists and slipped two spots to third place with 3883 (215.72). 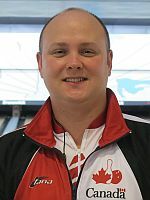 Wetterberg led the team with 1352. By making the medal round, the Swedes have secured the first medal for Europe in this Championships. 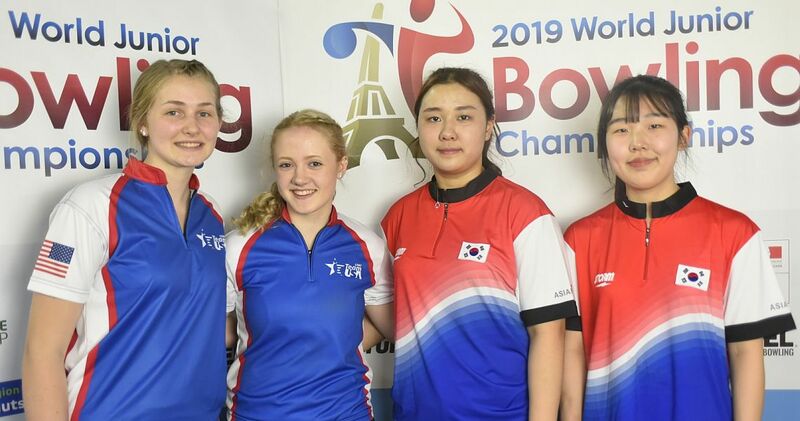 Heading into the last game of Squad 1, which concluded the qualifying on early Friday evening, Canada, Italy and Thailand were 37, 53 and 87 pins, respectively, behind Team USA. 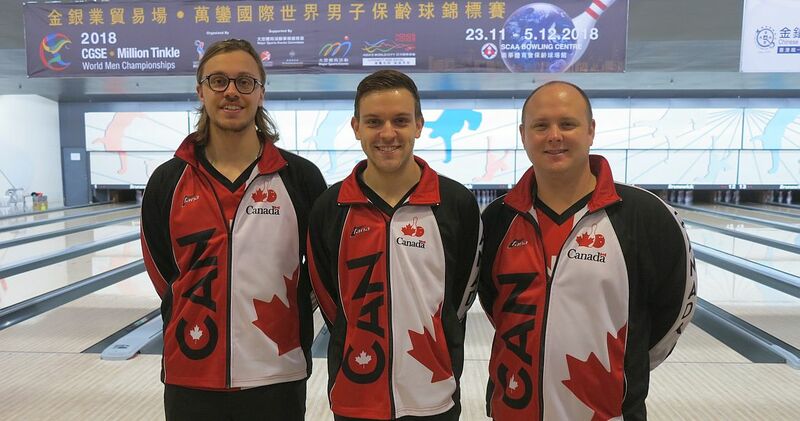 Mitch Hupé, Francois Lavoie and Dan MacLelland (right, l-r) of Canada posted 745 in the fifth game to narrow the gap to USA to 37 pins but closed with 618 to end up in sixth place with 3812 (211.78). Yannaphon Larp-apharat, Napatra Buspanikonkul and Annop Arromsaranon of Thailand (left, l-r) had 621 in the last game to finish the event in eighth place with 3765 (209.17). 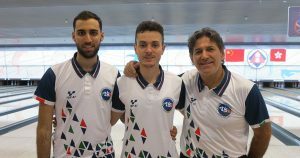 Antonino Fiorentino, Nicola Pongolini and Marco Reviglio of Italy (right, l-r), started the second block with 659 and 684, but they ran out of gas in the last game as the closed with 560 to slip to 10th place with 3738 (207.67). 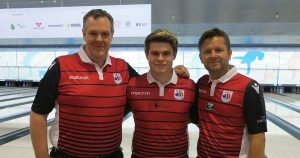 Kenneth Hermansen, Jonas Dammen, Norwegian champion at the age of 18, and former World Champion Tore Torgersen of Norway (left, l-r) closed out the preliminaries with a huge 748 game, the highest game of Trios event, to lead Squad 1, block 2 with 1947 (216.33) and to rocket into seventh place overall with 3766 (209.22). 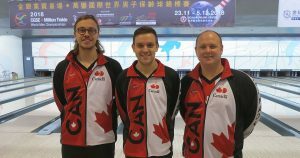 Heading into the team preliminaries on December 1-3, Dan MacLelland (right) of Canada, who won the gold medal in Singles at the 2014 World Championships in Abu Dhabi, UAE, took over the lead in all-events (total pinfall in singles, doubles, trios and team preliminaries) with 4051 total and an average of 225.06 for 18 games. Places 2 to 4 belong to Team USA’s Andrew Anderson (4043), Kyle Troup (4036) and EJ Tackett (4006). 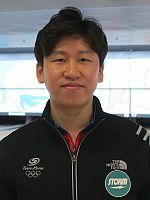 Koo Seonghoi (left; 3895) of Korea leaped from 15th to fifth place in the last three games in Trios. 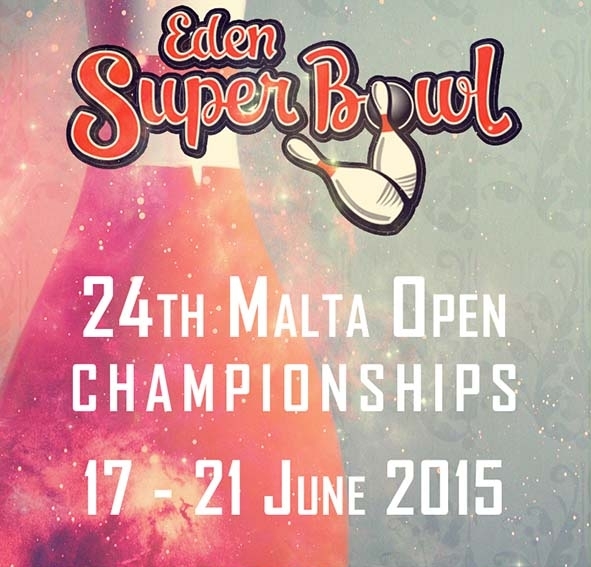 Christopher Sloan of Ireland is the top European bowler in sixth place with 3856. 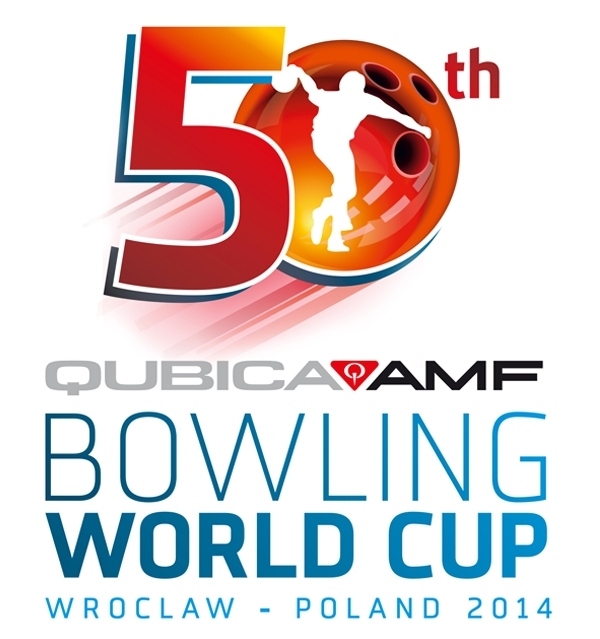 Pos Player/Country G1 G2 G3 G1-3 G4 G5 G6 G4-6 Pins Avg. Pos Player/Country G4 G5 G6 G4-6 Avg. Pos Player Country Games Singles Doubles Trios Team Pins Avg.